The fact that BMW’s new Z4 is underneath very similar to the new Toyota Supra is no secret and neither of the two manufacturers ever tried to cover this link up. In fact, we’ve known from the start that the new Supra would end up being developed on BMW underpinnings, with BMW engines and parts. But how deep does the connection go, given Toyota’s claim that the two vehicles were developed separately (albeit using common bits)? Well, there is a lot linking the two visually, without having to dig under the skin to find the connection. There are plenty of places around (and especially in) the Supra that just scream BMW, so one could almost be tempted to call it a Z4 hardtop with Toyota styling cues and tuning by Toyota. Frankly, the styling is the most different part of the two vehicles - they are the definition of badge engineering, but let’s go a little deeper into analyzing just what links these two models and what sets them apart (if anything). 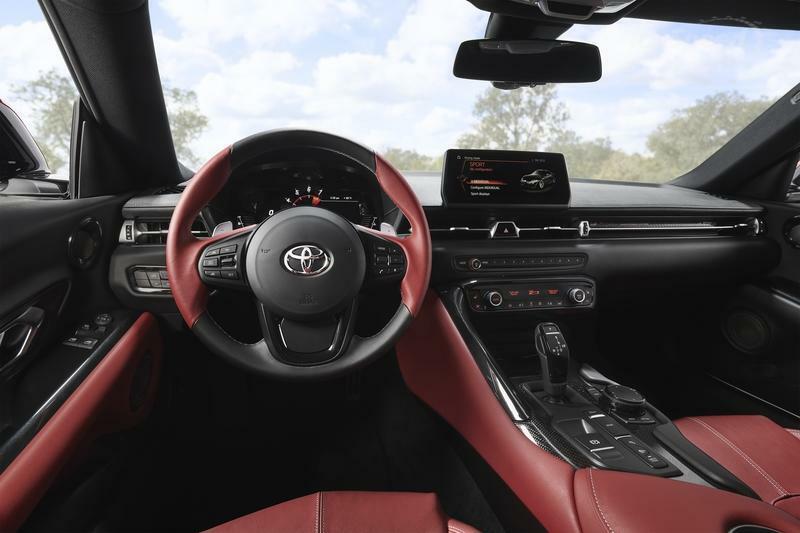 Comparing photos of the 2020 Toyota Supra’s interior with what BMW is offering in its new Z4, two facts become immediately apparent: first, the BMW is much nicer and more modern feeling inside than the Toyota - it looks one generation of cars ahead of it in terms of interior design. Second, the Supra’s interior is a mishmash of older BMW bits which if you’ve ever driven a fairly recent Bimmer will be instantly recognizable to you. 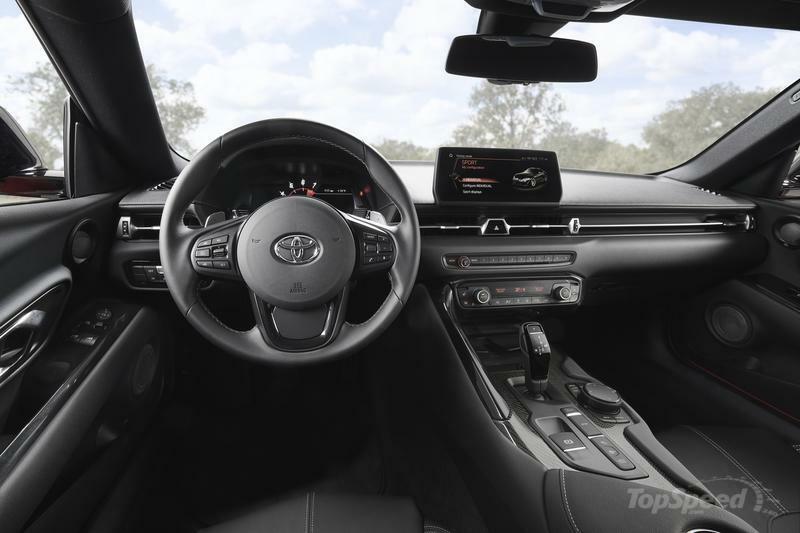 The Toyota’s interior is not bad per se, but it looks nowhere near as posh as the BMW’s. 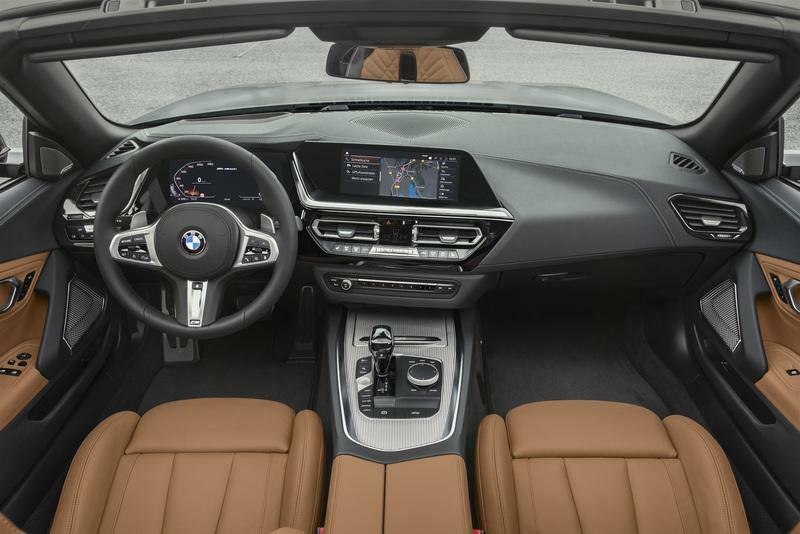 And the fact that it has so many buttons and switches from a five-year-old 3-Series makes it worse still, although only when comparing it to the Z4 - against other cars from other brands, it will stack up better, although not as good as the BMW. Moving up the center console, we find even more BMW DNA in the form of the climate controls that look like they came straight out of a 1-Series, as well as the strip of programmable numbered buttons above it. The vents for the climate control don’t look BMW, though, but the integrated trapezoidal button for the hazards does look like it could be from some BMW, I just haven’t been able to pinpoint which one. 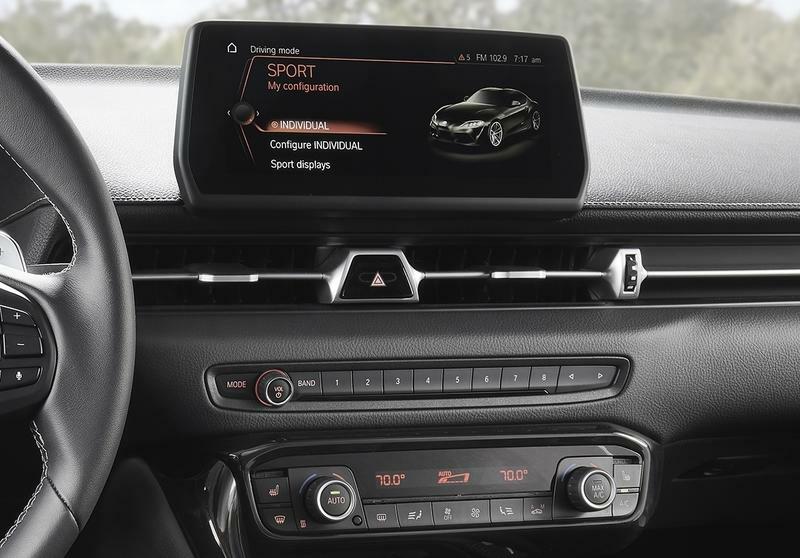 The infotainment screen above certainly looks like a BMW unit, but even if the screen itself isn’t from the German manufacturer, the software it displays definitely is, although Toyota has obviously changed it to suit its new Supra. And, I wouldn’t really complain that the Supra looks like it has iDrive since it is one of the best systems out there - especially if the Supra has the latest version installed. Around the steering wheel area, the buttons on the two horizontal wheel prongs are identical to what you see in the 1- and 3-Series (the old 3-Series, that is). Going to the left of the steering wheel we are greeted by a distinctly BMW lights panel. 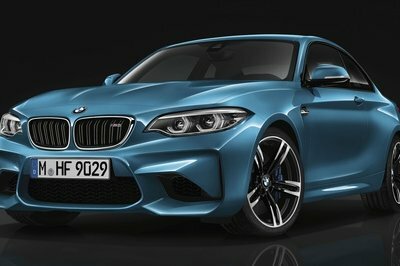 However, this part looks like the one from newer BMWs (new Z4 included), although it’s not as nice as the one on the BMW. The Z4 gets a nice silver button in the middle for that extra bit of class. But there is more: the door handles also appear to be very similar to those of the Z4, although on the Toyota you don’t get the buttons for the electric seat memory function integrated in the same panel. 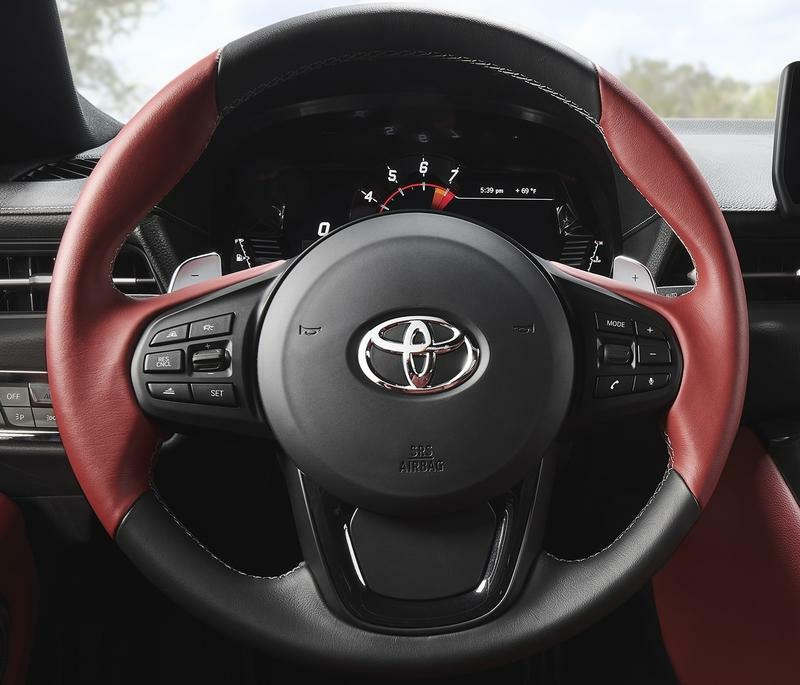 The Supra has lock/unlock buttons on both doors, though, integrated behind the handle itself, whereas in the BMW the buttons are placed in front of the handle. The switches for the windows and mirrors are hard to judge because they look similar from manufacturer to manufacturer. However, there’s no disguising the buttons for the seat memory function, located on the Supra right where you’d find them in the old 3-Series or current 1-Series. It’s hard to say whether or not the seats are entirely BMW units or if just bits for the base and structure are used. Finally, I also noticed the Supra’s pedals are absolutely identical to those of the Z4, with exactly the same design and silver trim. 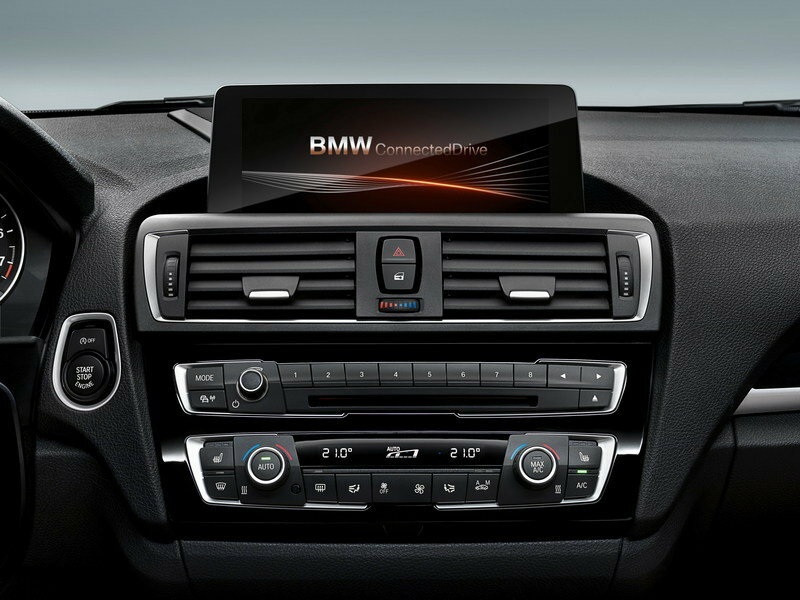 Oh, and the rearview mirror (as well as the buttons around it) and the side mirrors also have a whiff of BMW about them. 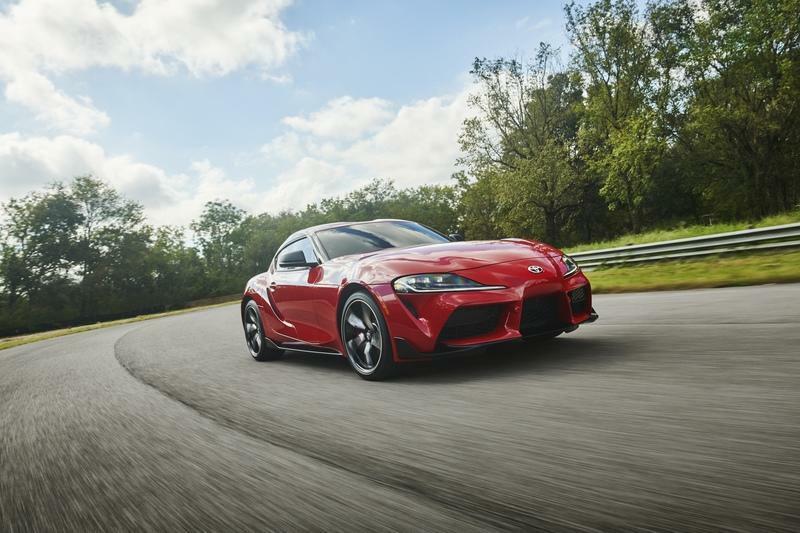 The new Toyota Supra will be offered with either a 2.0-liter four-cylinder turbo or a 3.0-liter six-cylinder turbo engine and both units come straight from BMW. 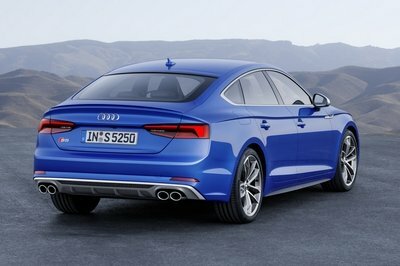 The smaller engine (internally known as B48B20), will be available in two states of tune (197 and 255 horsepower) which directly mirror the outputs the same unit has, say, in a MINI Cooper S and a BMW 330i respectively. 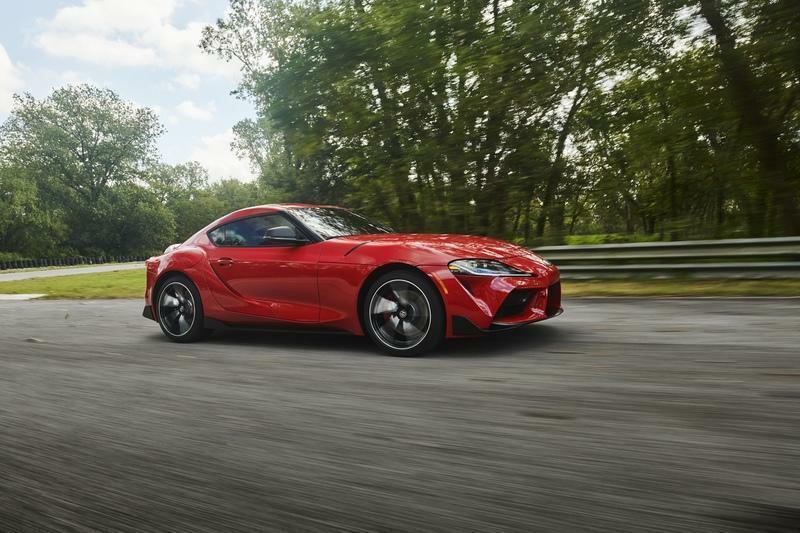 It’s unclear just how much Toyota has changed this engine for the Supra, but the unit undeniably comes from BMW, as does the larger 3.0-liter, an engine which you usually find powering 40i-badged BMWs. In the Supra, it is tuned to make 335 horsepower and 494 Nm / 365 pound-feet of torque, which is actually 6 Nm less than what it makes in the Z4. 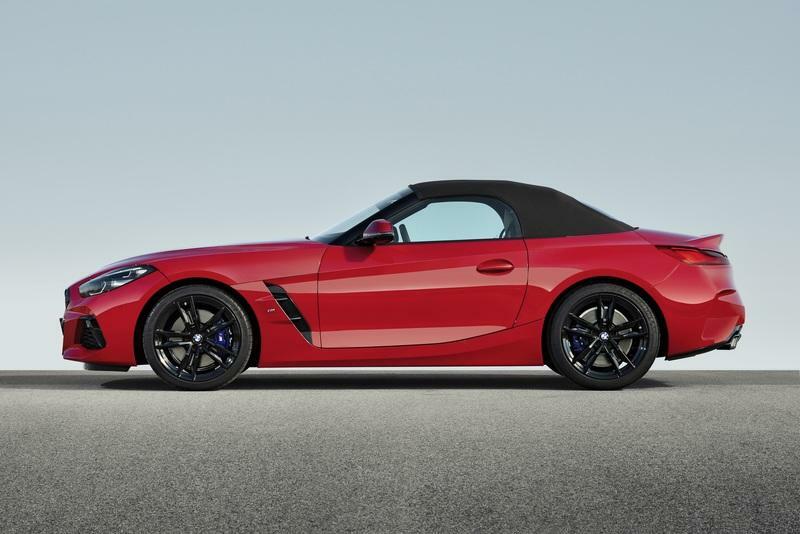 Power for all engine version is currently sent to the rear wheels exclusively through the a ZF eight-speed automatic gearbox, the exact same one BMW has in its Z4. What’s a bit peculiar is that even though the six-cylinder Supra has the same engine with basically the same output, the BMW Z4 is two tenths faster to sprint to 100 km/h or 62 mph; it is a bit amusing that BMW dropped its claimed sprint time for the fastest current Z4 from 4.1 to 3.9 seconds after Toyota announced the Supra was capable of sprinting to 100 km/h in 4.1 seconds, undoubtedly simply in order to outdo the Japanese automaker on paper - it will obviously be very interesting to see how these two cars compare out on a track, but that head to head comparo is still some months away. This may reveal whether or not one of or both manufacturers are underrating the engine and performance numbers which could prove quite different in the real world. While overall width and length is slightly off between the two, the distance between its axles is exactly the same (both wheelbase and track). The Supra is longer overall, but slightly narrower than the Z4 and it’s also about half an inch lower too. What this means is that the platform itself (the chassis) is identical and only the body that sits on top is different. The hard points for mounting the suspension are also identical as is the suspension setup itself, although it is said the two vehicles have different characters out on the road. So while the two vehicles may be mechanically identical, both manufacturers insist their car has unique handling characteristics. The BMW Z4 has already been tested by automotive journalists at its international launch venue and they say it’s a fun car, but not one that’s overly playful or especially rewarding to drive fast, mirroring a bit of the more laid back character of previous Z4 generations. 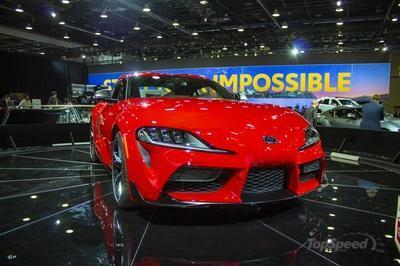 The Supra, however, which is cheaper and more fun oriented should be a bit more lively and tail happy than the BMW. 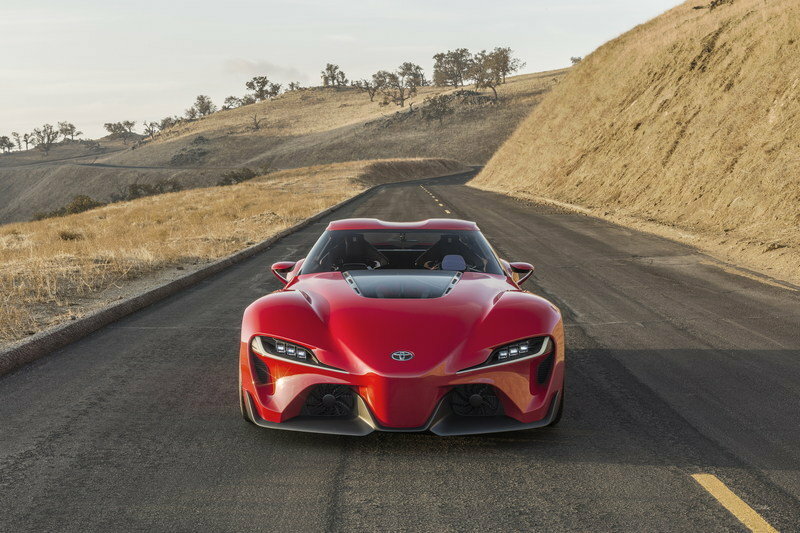 If you read the official press blurb for the Supra, you will see a lot on the idea of “specific tuning” which according to Toyota will make the Supra its own car that will feel different to the Z4. Frankly, the biggest difference between the Z4 and Supra (at least on paper) is related to price. 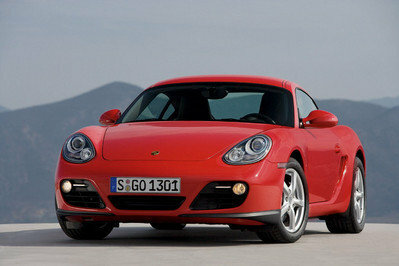 The BMW with a four-cylinder engine is about the same price as a six-pot Supra for what is essentially the same car. 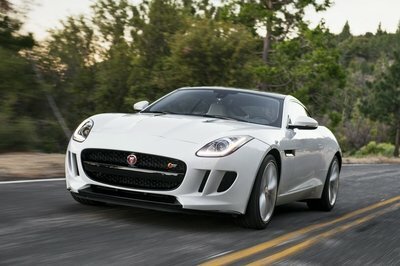 What sets each model apart is that one is a convertible and the other a hardtop, but it’s not just that. 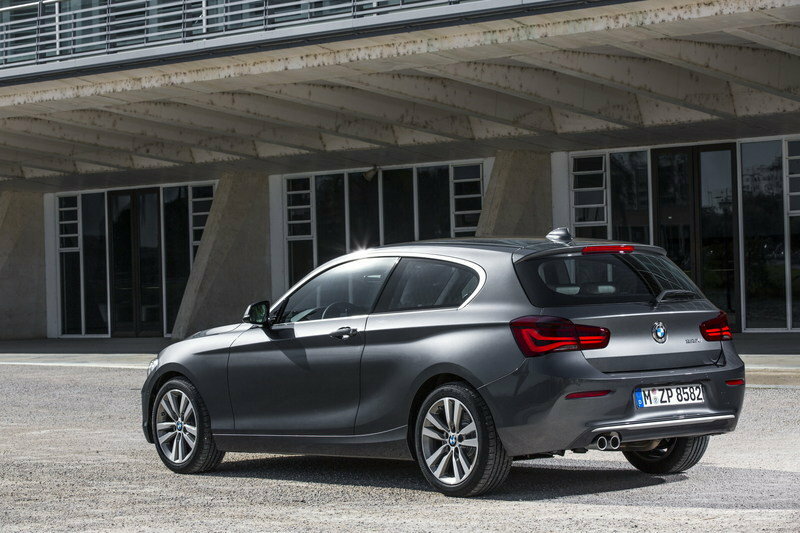 The BMW feels like the much more luxurious automobile of the two, with a much better appointed cabin, classier details and an overall feeling that it costs more money. The Toyota, on the other hand, is less focused on feeling luxurious and more on driving dynamics and enjoyment. But we’ll have to wait for the first cars to get tested to make sure this is the case. What further proof do you need that the two cars are very similar than the fact that they will both be assembled alongside at the Magna Steyr plant in Graz, Austria. Besides, the fact that they jointly developed these two sports cars shows both companies are looking to save a few pennies so having the same factory build both models probably makes a lot of financial sense for them.